A Sink is a heavily used fixture at our homes or business. From washing hands to cleaning dishes, your sink plays an essential role in the function and design of our kitchen or bathroom. Here at Bath Plus Design, we offer a variety of sink collection for our customers with top brands like Hansgrohe, Kohler, Duravit and more with unique designs that adapt to any style. 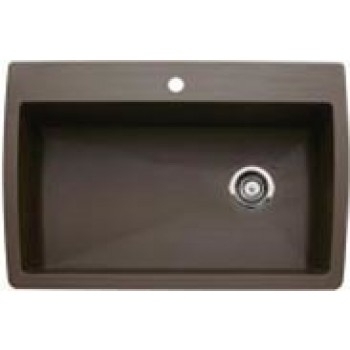 A bowl sink, the first coined term for the more commonly known vessel sink, is a free-standing sink that sits directly on the counter-top or furniture on which it is mounted. These have been on the rise for several years, and they can really give your bathroom a unique look. 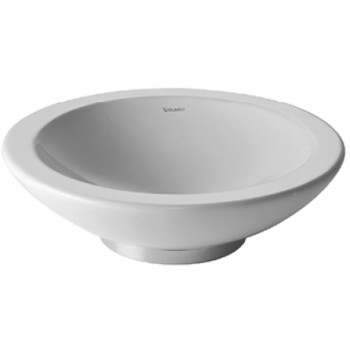 Bath Plus Design is proud to offer a variety of Basin Vessel Sink, Round Vessel Bathroom Sink. These sinks "drop" into a hole cut out of the countertop, with the sink rim or lip resting on the top of the countertop. Faucet mounts directly on a sink ledge along the back edge of the sink. 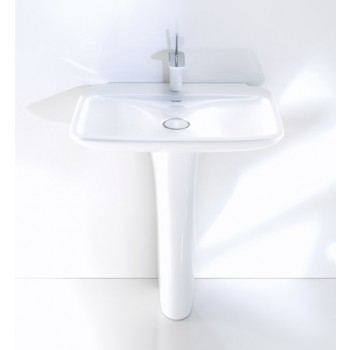 Bath Plus Design offers a stunning Duravit drop-in sink with free shipping. A kitchen sink is a central part of every kitchen. You can easily find a kitchen sink that fits your kitchen style and that also satisfies your cooking, cleaning and lifestyle needs. 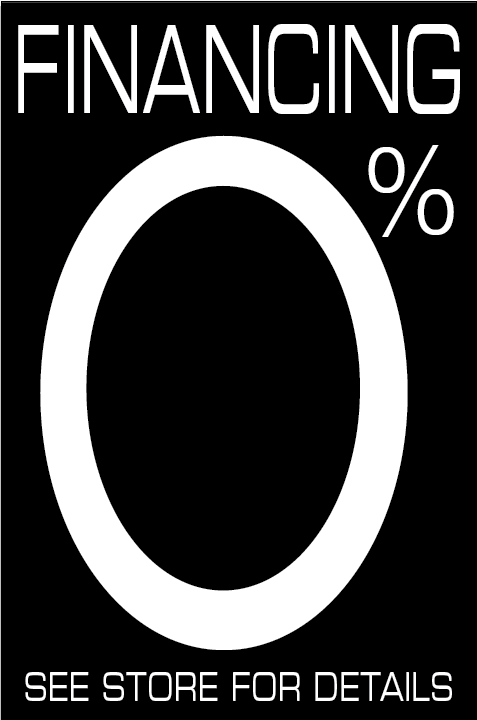 Rectangular, Square, Circular, or one of the specialty shaped sinks. Bath Plus Design will help you decide which is the best for your project. From super single bowl to double bowl kitchen sink is available at our showrooms. Bathroom sinks are moved along with art and technology along with new technology. From the basic basin that simply fulfilled a need, to a unique piece of art that helps set the expression of your home or business. There are perfect solutions for every space. With today's styles, colors, and unique shapes you will easily find the perfect bathroom sink to fit any of your projects. 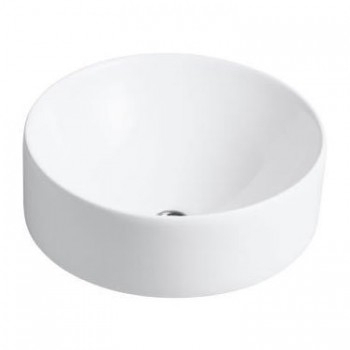 Undermount Bathroom Sink, Undercounter Lavatory, Round Vessel Bathroom Sink, Wood Ceramic Sink, and Bacino Sink are some of our styles that will fit perfectly to your desired look. We can also help guide you through your selection process and answer any questions you may have about the product or your renovation! We're here to serve. Corian Double Sink Top is our most popular Vanity top that we offer our clients at very affordable prices. Montreux brand with Swiss twist could be the perfect addition to your bathroom.